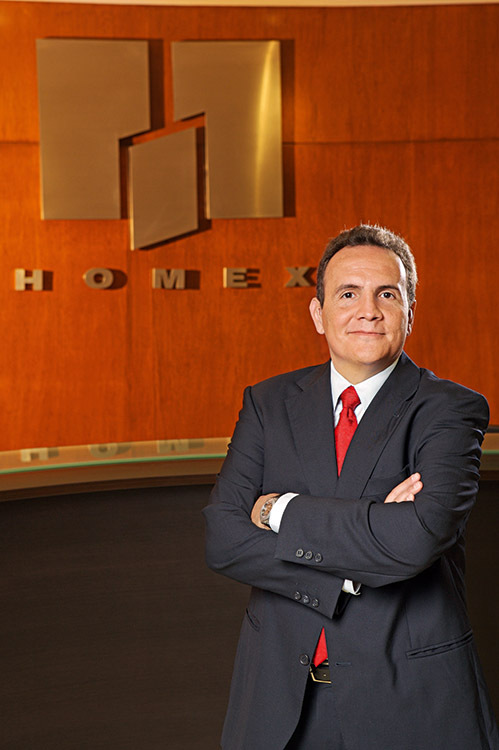 Desarrolladora Homex is Mexico’s largest vertically integrated homebuilder, focusing on the affordable entry-level housing market. Operating in 34 cities and 21 states, the company has a leading position in the top four markets in Mexico. In the past few years, Homex has extended its product offering into additional markets, including the middle-income segment and an upscale tourism division focusing on second home buyers. Most recently, the company began a development in Brazil. The company maintains a dual listing on the New York Stock Exchange and on the Mexican Bolsa, and is currently the only Mexican homebuilder fully listed in the US.